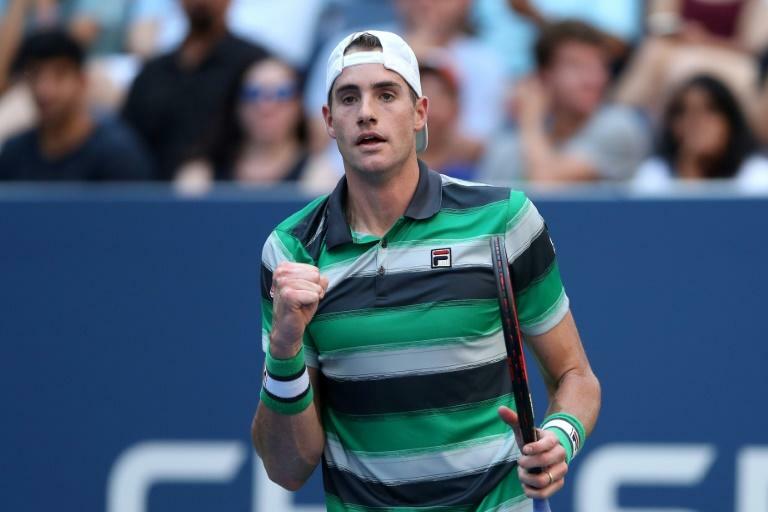 John Isner reached the US Open quarter-finals for the first time in seven years on Sunday with a 3-6, 6-3, 6-4, 3-6, 6-2 win over Canada's Milos Raonic and hailed the patriotic tournament atmosphere as a "jungle." Isner, the 11th seed, is the only American man left in the draw as he attempts to become the first home winner since Andy Roddick in 2003. "There were a lots of ups and downs in the match. The atmosphere was like a jungle," said Isner of the crowd on the new and raucous Louis Armstrong Stadium.